Back in the mid-1980's, when Hermit Creek Farm was a far off dream and we were looking for land, we planned on raising sheep. It seemed a natural fit. Landis spun wool and knitted. Steven grew up on a sheep farm. We both love the taste of lamb. 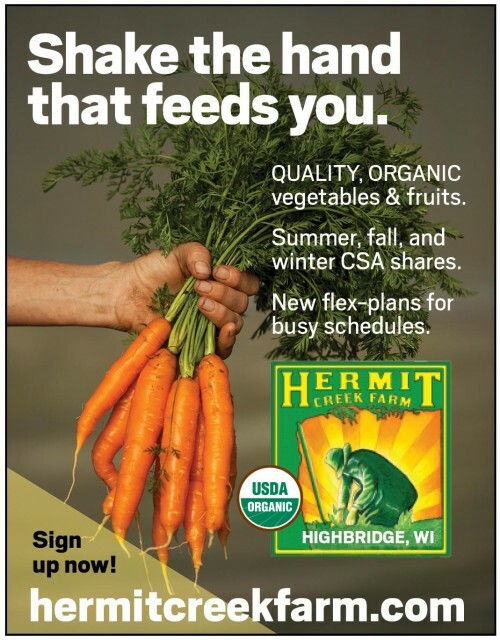 Eventually, we found what has become HCFarm and set up shop; and somewhere along the way, we forgot about the sheep! 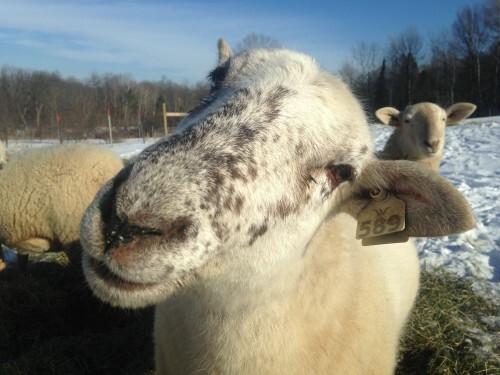 That all changed in late 2015 when five ewes and a ram, all pure bred Katahdin, arrived at Hermit Creek Farm. A dream long forgotten has become reality. Katahdin sheep are an American Heritage Breed that were originally developed on the Piel Farm in north central Maine near Mt. Katahdin. They are a hair sheep, meaning they do not require shearing (they shed their coat in the spring). Katahdin sheep are renown for their hardiness, reliable mothers with good flocking instincts and high fertility, vigorous lambs, parasite resistance, and meat quality. In short, they are the perfect breed to build our flock around. Coquina giving our young ewes her best border collie "eye"
Adding sheep to our farm has also allowed us to fully explore our fascination with and love of border collies. Not a day goes by that we don't stop and work with both dogs and sheep, even if only for a few minutes during chore time. All of us, dogs, sheep, and farmers are learning as we go! 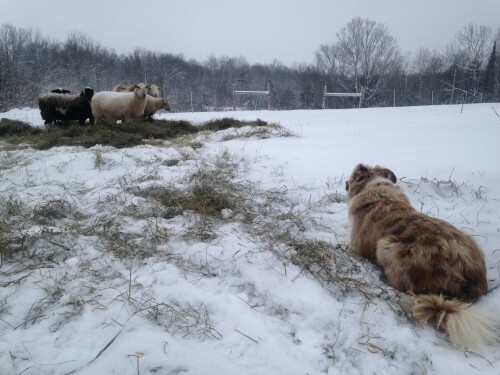 With an eye on the future, we plan to add lamb to our popular pastured meat CSA shares. The benefits of eating grass-fed meat have gained much notoriety in recent years and this goes for lamb as well. Lamb is commonly included as a meat consumed in Mediterranean diets, which have repeatedly been shown to help lower risk of cardiovascular disease. Grass-fed lamb is a significant source of omega-3 fats, whose adequacy in the diet is associated with decreased risk of inflammation and heart disease. Conjugated linoleic acid (CLA) is found in grass-fed lamb. Increased intake of this nutrient is associated with reduced inflammation and reduced body fat. About 40% of the fat in grass-fed lamb come from oleic acid, a monounsaturated fat. This type of fat (for which extra-virgin olive oil is lauded) is generally associated with decreased risk of heart disease. Grass-fed lamb is a good source of selenium, zinc, vitamin B12 and niacin. Adding sheep to our farm has in many ways brought us full circle and finished those conversations we first explored when our relationship as budding farmers was new and fresh. Looking out at a pasture with grazing ewes and lambs, working with our border collies, and enjoying the tasty reward of meat well raised with respect and love... it's what we envisioned those many years ago.